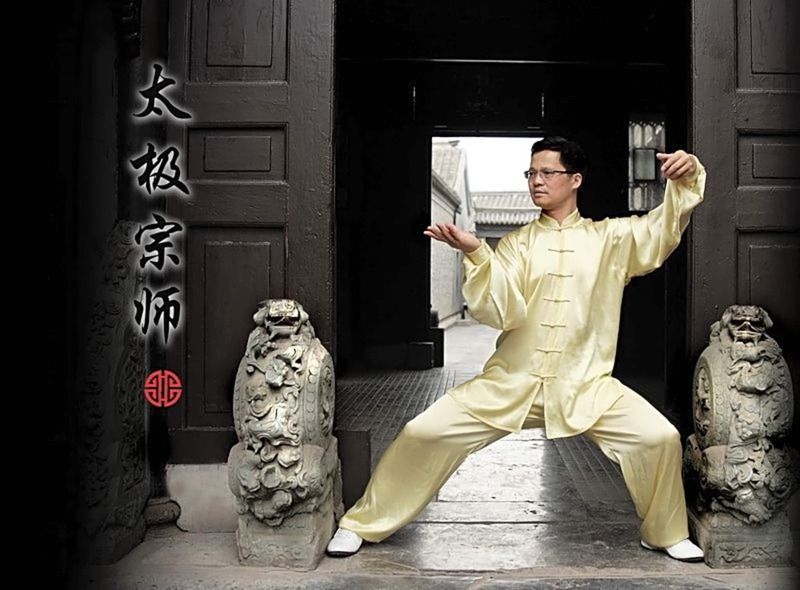 The Chen Style Tai Chi Centre teaches and promotes the principles and philosophy of Tai Chi and Chinese Health Qigong. The Tai Chi Centre is based in Chinatown, Manchester in the UK. 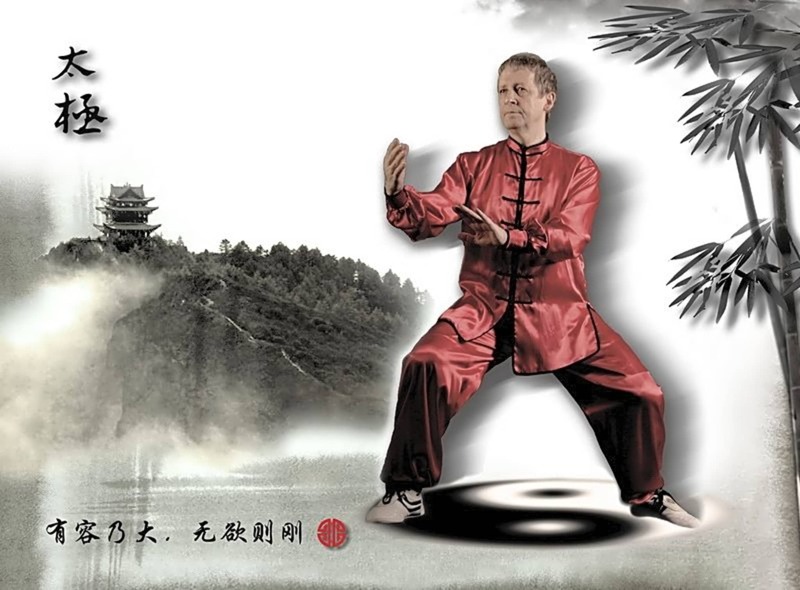 We offer Tai Chi and Qigong teaching and demonstrational DVDs, Videos and Books, holds instructional Tai Chi & Qigong classes in both Altrincham and Manchester, organises seminars throughout Europe, and arranges annual studying China trips. 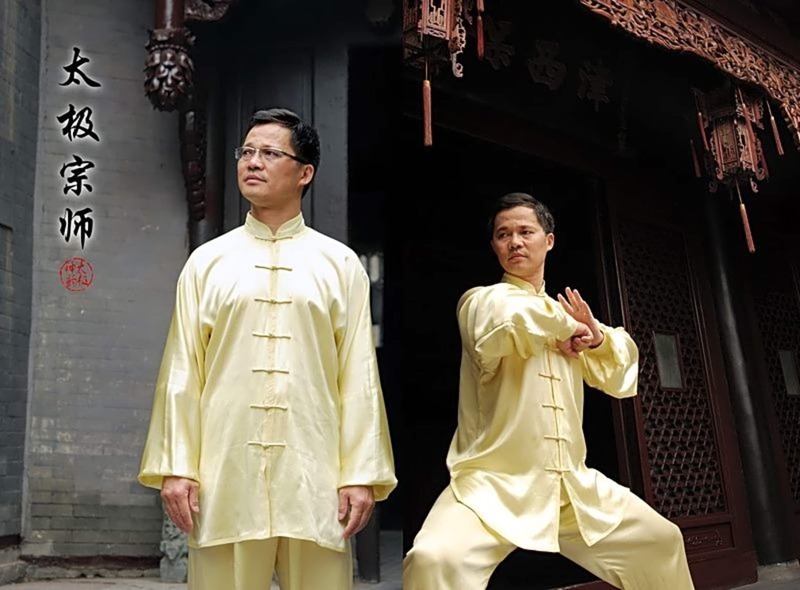 The Centre´s aim is to develop an understanding of all aspects of Tai Chi (Taijiquan) and Qigong which is accessible and valuable to all students and scholars. The Health Benefits of Tai Chi and Qigong exercises have been approved by many practitioners around the world regardless ages and levels of fitness. The most common health benefits are: reducing stress, losing weight, relaxing mind and body, improving correct posture and pattern of sleep, keeping fit, improving co-ordination, preventing fall, re-balancing the body, lowering down the blood presure, stopping back-pain and etc. 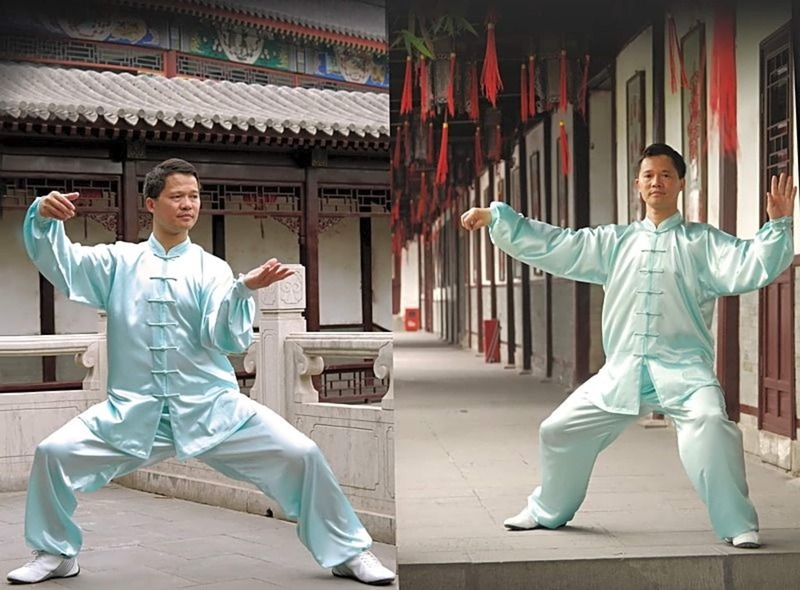 There are so many more positive feedbacks from people who regularly practice Tai Chi and Chinese Health Qigong exercises.